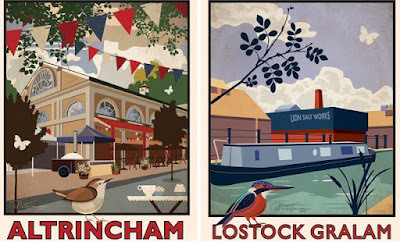 Exhibition of modern versions of Railway Posters on display at the Lion Salt Works from 8 August to 3 September. 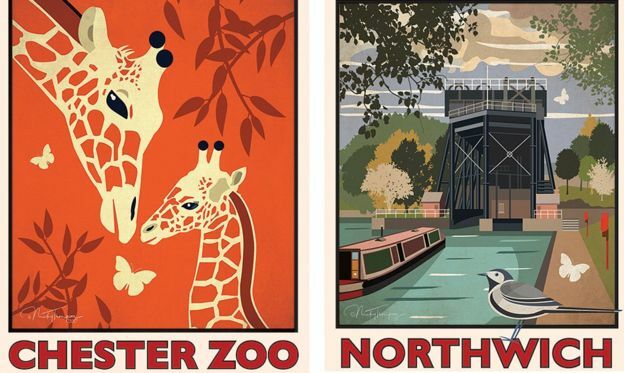 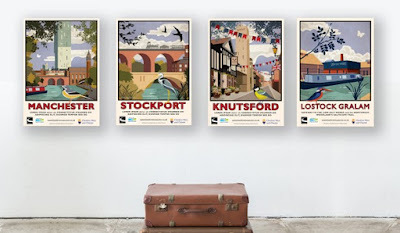 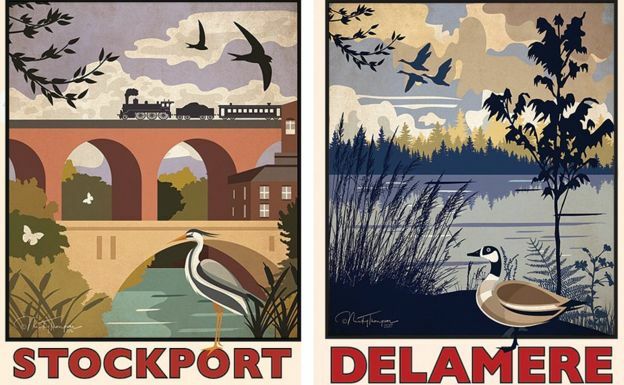 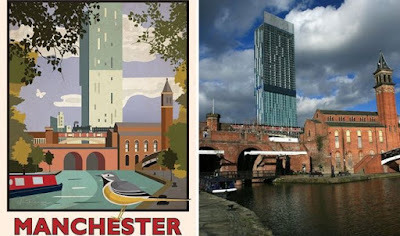 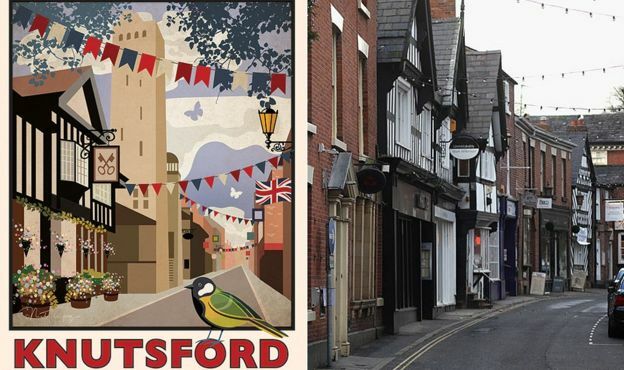 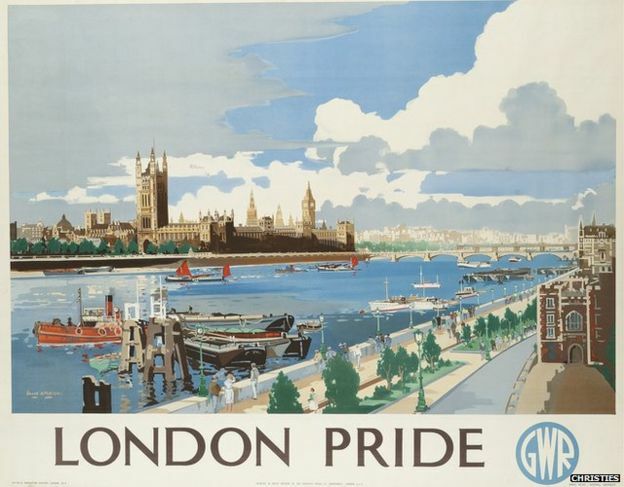 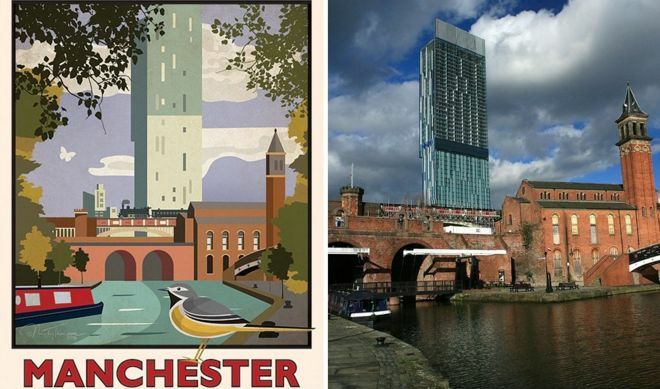 The posters are inspired by the bold designs of Frank Henry Mason, and are intended to evoke the "golden age of British travel". Postcards of the prints will also be handed out at rail stations, and the exhibition can be viewed free of charge. View/Download the Marvellous Days Out Booklet here. 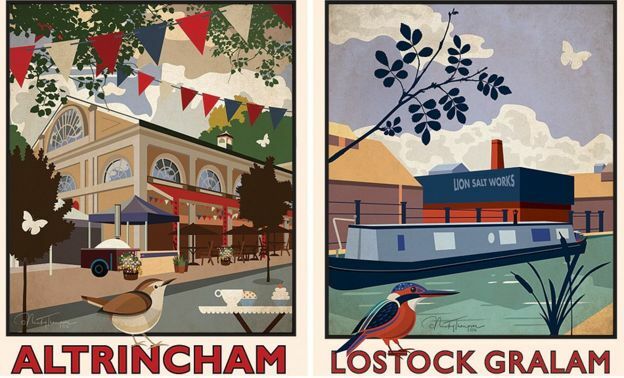 Order Postcard Sets and Posters here. 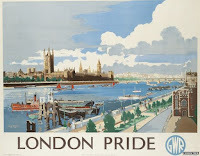 Frank Henry Mason images on Pinterest here.